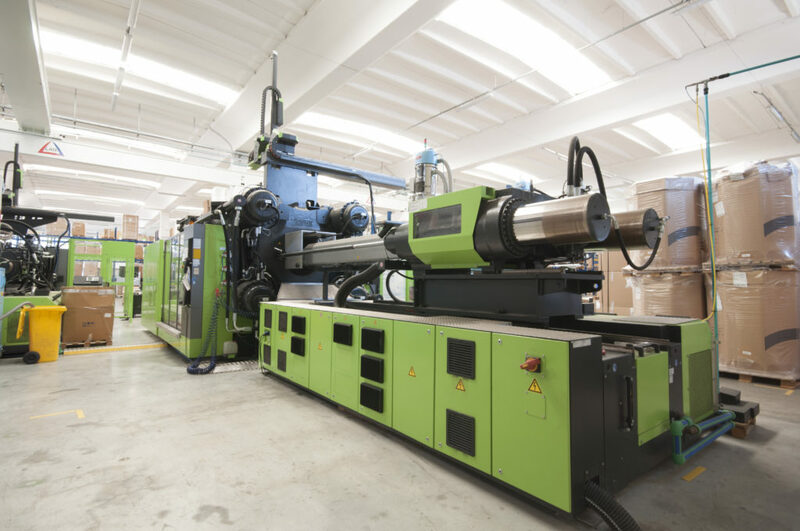 LAM SpA (Spilamberto, near Modena) is the leader Italian company in R&D, sales and marketing of roof hatches, roller blinds, and plastic components made with injection, inject-compression and thermoforming technologies. 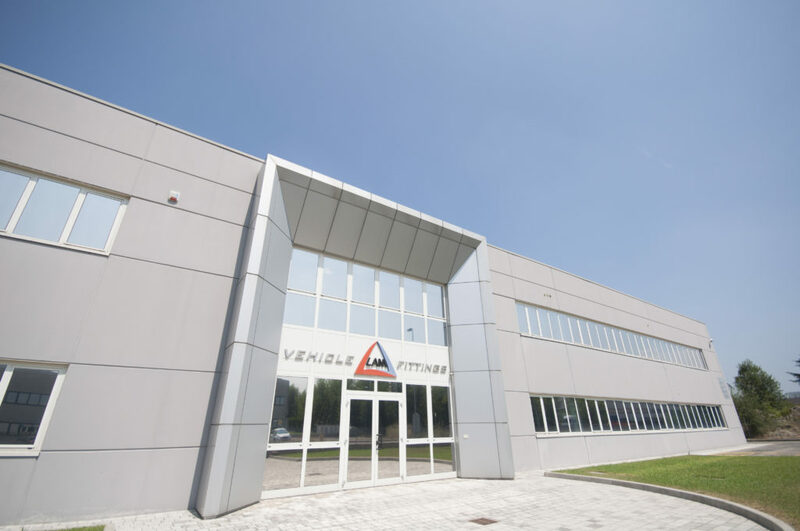 Thanks to the constant product and process innovation, to the achievement of ISO 9001:2015 and IATF 16949:2016, excellence in service and the highest quality of materials, LAM has been at the top for more than 50 years in bus industry, trucks, industrial vehicles, agriculture and earthmoving machinery, camper and motorhome, trains and boats, in Europe and now all over the world. To grow up even further, LAM it’s increasing its success thanks to a refined internationalization strategy, which will lead it into new markets and once again show off Italian quality all over the world. Since January 2012 a new production plant in Brest (Belarus) is active: this allows LAM to expand its markets to the East, and to provide a better service to its customers located in Belarus, Russia, Ukraine and Kazakhstan. A new external warehouse will be added next year to Lam’s facilities, dedicated exclusively to the storage of raw material, and built on an area of 4,500 m², with a total extension of 800 m². A reorganization of the interior spaces of the main building built in 2007, will also take place, in order to reach a higher productive potential, and satisfy the growing demand of the market. Thanks to the investments over the years, in technology and machinery, the inject-compression technique is considered the real flagship for LAM. Production of thin pieces with high surface quality, high requirements in terms of geometric precision, internal tension and transparency, aesthetic perfection are the keys of strength of this solution. The company is a 360° partner for the plastic market, also thanks to the use of more traditional technologies such as thermoforming, ideal for small series production, and traditional injection, with a low time cycle for large productions in a cost saving view. Through the high production and quality skills, a careful study of materials research, development and co-design service, LAM is a strategic partner for companies that intend to supply high quality plastic components to their market. Thanks to its internal resources, the use of Catia V5R24 software, through a co-design methodology raised through the years, the customer’s ideas become reality in a cooperative context, from the initial analysis to the realization of the finished product.